As the weather cools down, hockey fans are getting pumped for the upcoming season, and what better way to celebrate than with the new NHL 19 PS4 bundle, coming exclusively to Canada on September 14 for $379.99 CDN (MSRP). The bundle includes a 1TB PS4 system, a DualShock 4 Wireless Controller, and NHL 19. This year’s edition of one of Canada’s most popular games will allow players to take hockey back to its roots, in more ways than one. 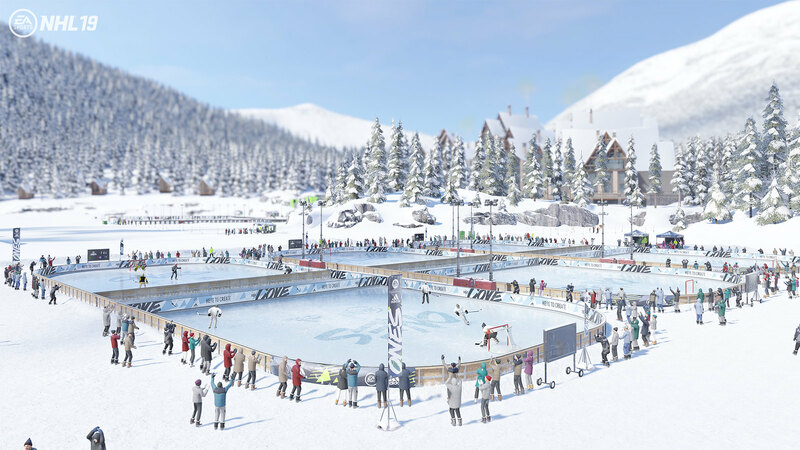 Play on all-new outdoor rinks as you journey from the pond to the pros using the revolutionary new gameplay animation technology, RPM Tech. Compete with and against over 200 of hockey’s greatest Legends, including Wayne Gretzky. Do it all with over 900 new customization options to make your unique character look, feel and play how you want. New this year is the World of CHEL, a brand-new game hub of new and returning modes united under a single reward system. 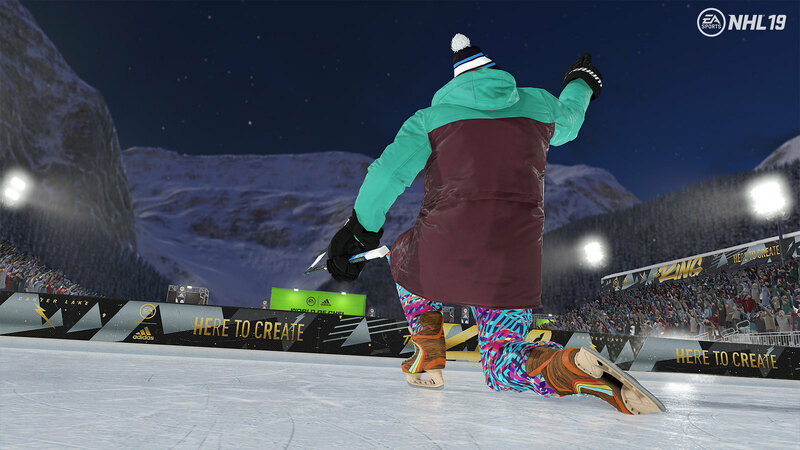 Design your character and progress to earn over 900 new apparel customization options, including lifestyle clothing like hoodies, jackets, winter knits and more. eh , the game with a regular PS4?.. i themed NHL classic would of been nice but NHL isn’t that money maker for EA so whatever. Can you rewrite that in English so we can understand what you are griping about? He’s saying this game with a LE PS4 would have been nicer but since EA doesn’t make THAT much money from NHL (assuming compared to something like FIFA) its not surprising they wouldn’t go through all that effort. Its not very hard to understand what he was trying to say. I have to agree though, a LE PS4 would have been nice but in general I want more PS4s with special and, more importantly, creative designs. There are so many franchises across a variety of genres that deserve special edition PS4s. I wonder how its decided who gets a special PS4 and who doesn’t. I certainly wasn’t expecting the Spiderman one and I would have loved a DQXI one and I’m surprised that FFXV and MHW never got one because those are monster franchises. Why does this bundle come with the outdated PS4 and not the PS4 Pro like every other bundle? Sony shows time and time again how much they do not value their Canadian customers And not even a themed console? Are we a dumping ground for old stock?